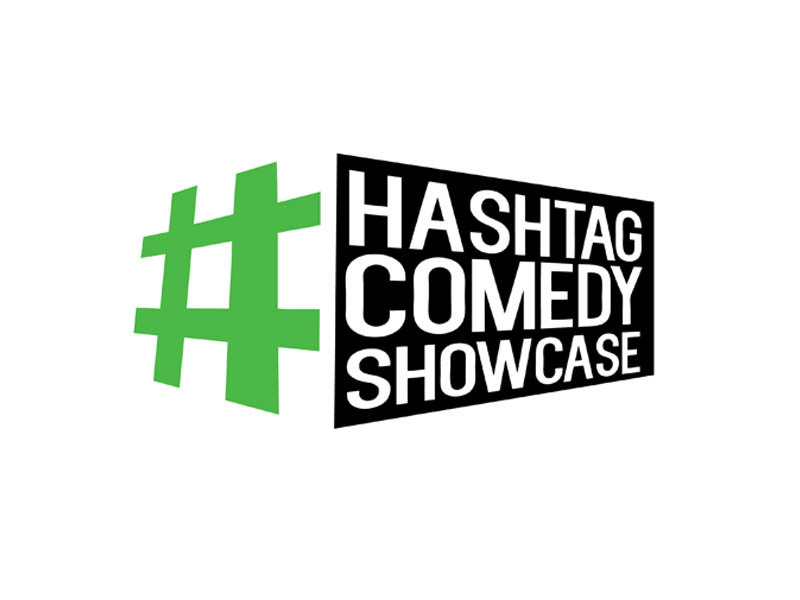 Play Hashtag Showcase Weekly with the @HashtagRoundup App – Free for iPhone, iPad, and Android! #MyDadWouldAlwaysSay "i know this is tough but i need to borrow your allowance"
#MyDadWouldAlwaysSay While you are up, would you grab me a beer? #MyDadWouldAlwaysSay "If your fart can't clear the room, it doesn't count"